Sorry to hear things didn’t go so well, but you always seem to take the negative in stride and turn in to a positive, which is great. Hopefully things will get better next time. 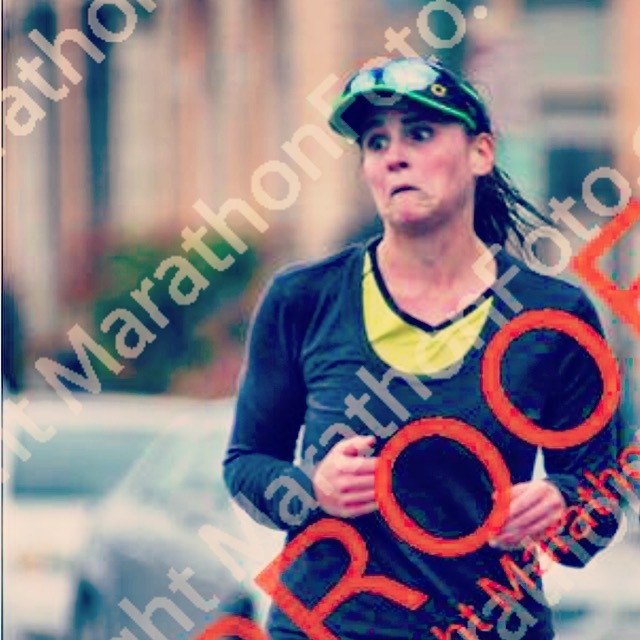 I guess for a half marathon it’s important to maintain the training regimen and make sure that you get to race day having had a lengthy comfortable run at a good pace beforehand, mainly to be confident. And of course health is very important. Best of luck in future races! Hey thanks! I appreciate that. 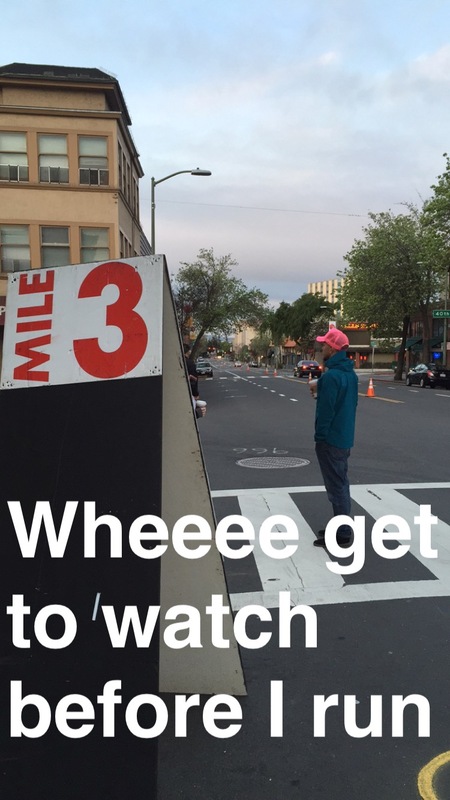 You’re totally right – the training regimen is crucial in this distance. 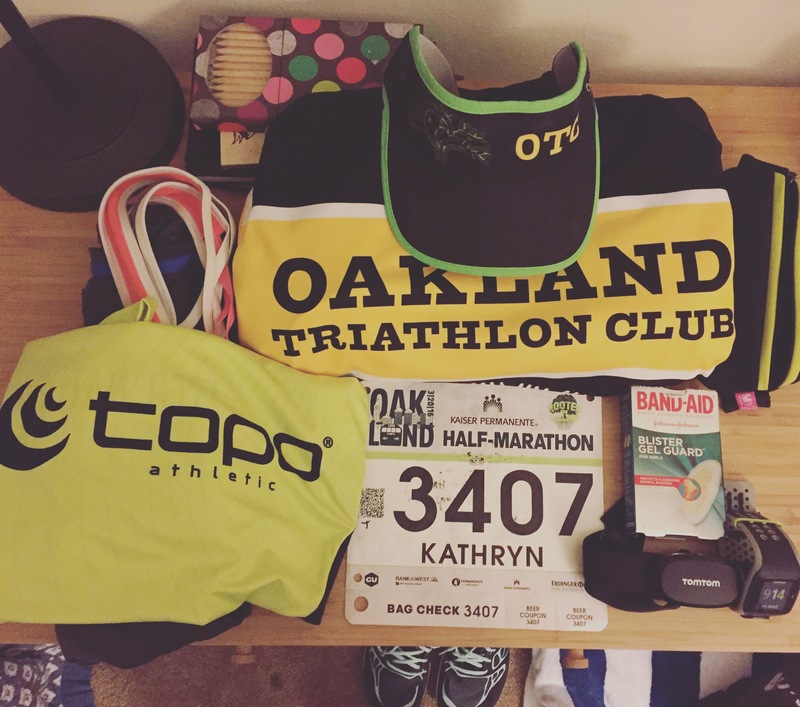 I’m still pretty bummed I was so sick for my biggest long run of the training cycle, but the rest of the year are all short multisport races for me! Definitely excited. Thanks, and good luck to you, too! 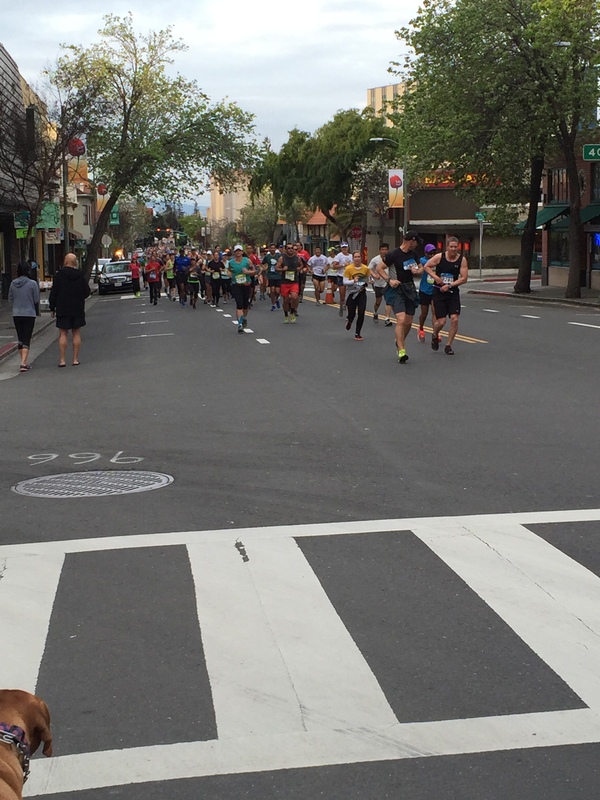 Previous Previous post: Less than a week to the Oakland Running Festival!